Do you know the social bookmaking websites services launched since 1996. Its main aim is to save, edit, annotate the web documents for future use. 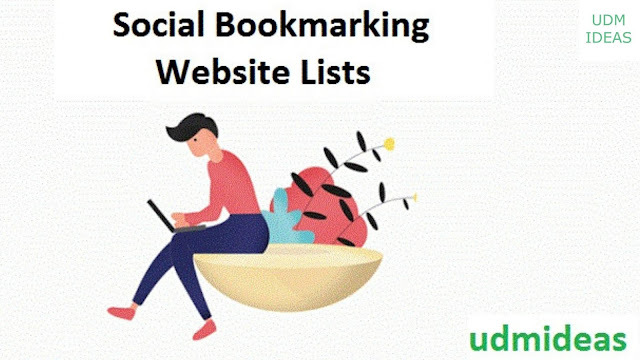 The social bookmarking is now a famous SEO off page or link building techniques. The Famous social bookmarking website "DELECIOUS (Launched in 2003). The DELECIOUS founded the famous terms - "Social bookmarking" and "Tagging". What are the benefits of social bookmarking from SEO point of view? 3. It is the best destination to earn quality pure white hat SEO back links. The SB improves your keyword ranking in search engines. 5. Easy to discover your favorite websites and easy to save your favorite websites. How to get the best profit from the social bookmarking websites? 1. If you are doing bookmarking on many websites, keep in mind to write and post unique description. Informative and Unique content for each single social bookmarking websites. Please don't post same content in all the social bookmarking descriptions. 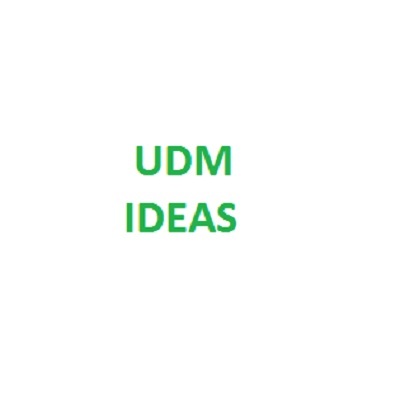 If you are doing 5 social book marks, then write 5 unique content. 2. The title of every social bookmarking is different and unique. 3. Apply unique tags or what user generally searches. 4. Keep voting to other submitted bookmarks. write some comments on other bookmarks. This makes you to have a strong profile at the social bookmark website. The social bookmarking not only improves your website ranking in the search engines but the social bookmarking offer long time benefits.